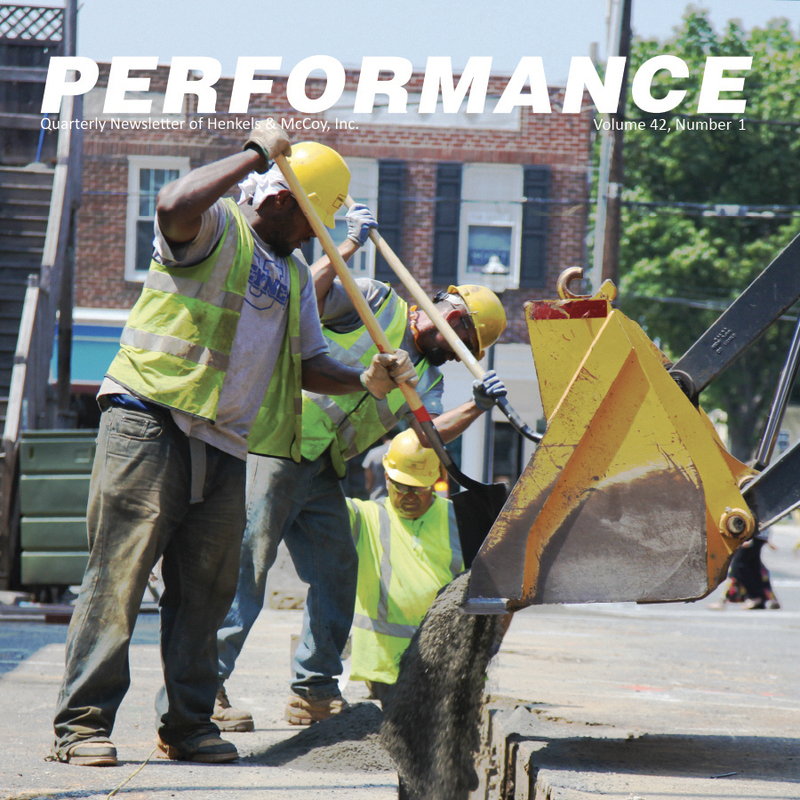 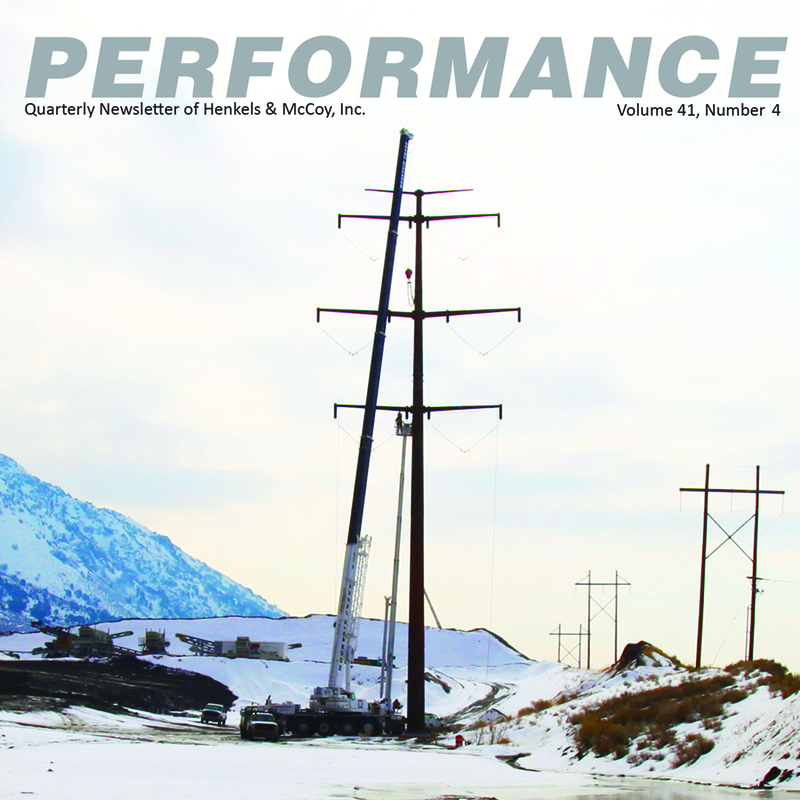 To read more about what’s happening at Henkels & McCoy, Inc., please explore current and past issues of our Performance Newsletter below. 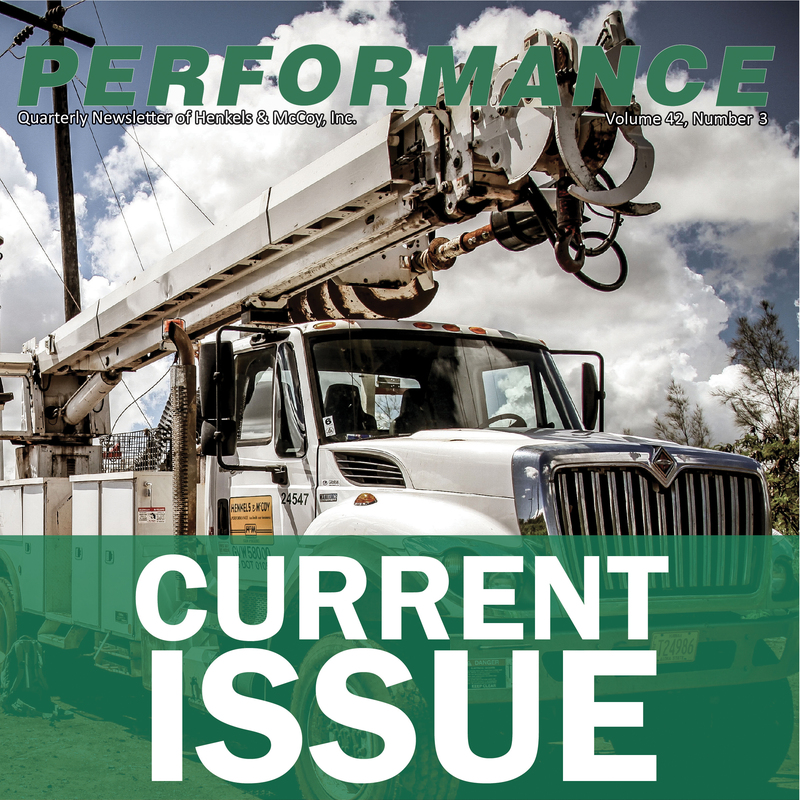 If you would like to be included in our mailing list, please send us an e-mail. 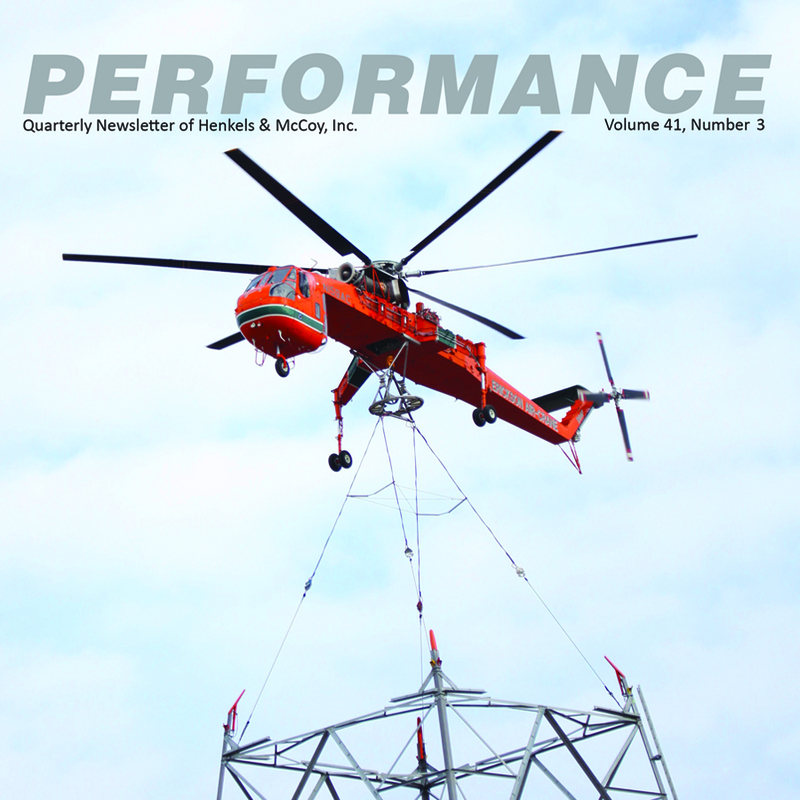 You need Adobe Acrobat Reader to view the publication. 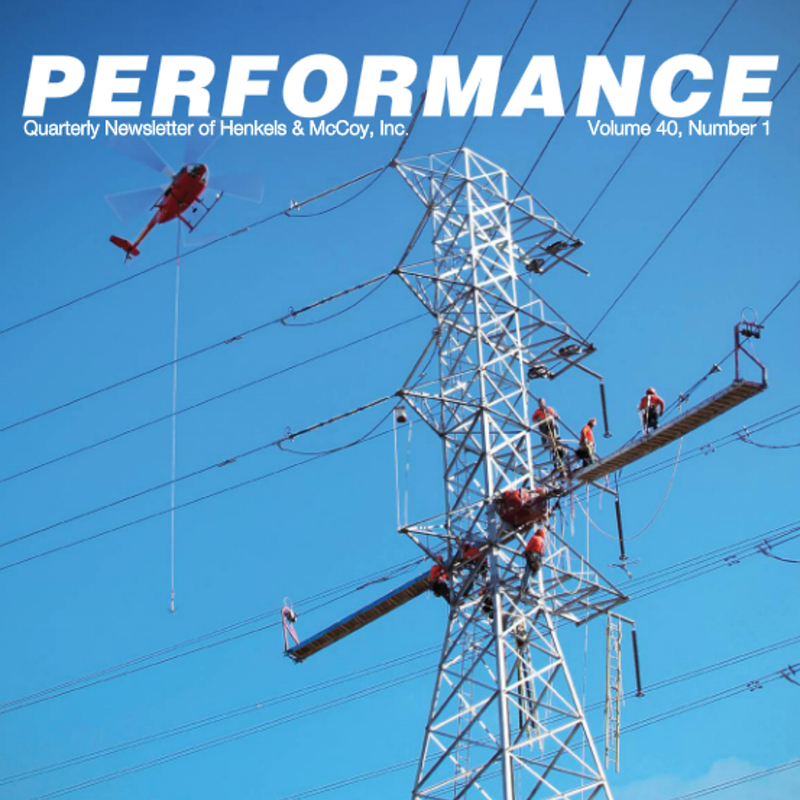 Please click here for a free download. 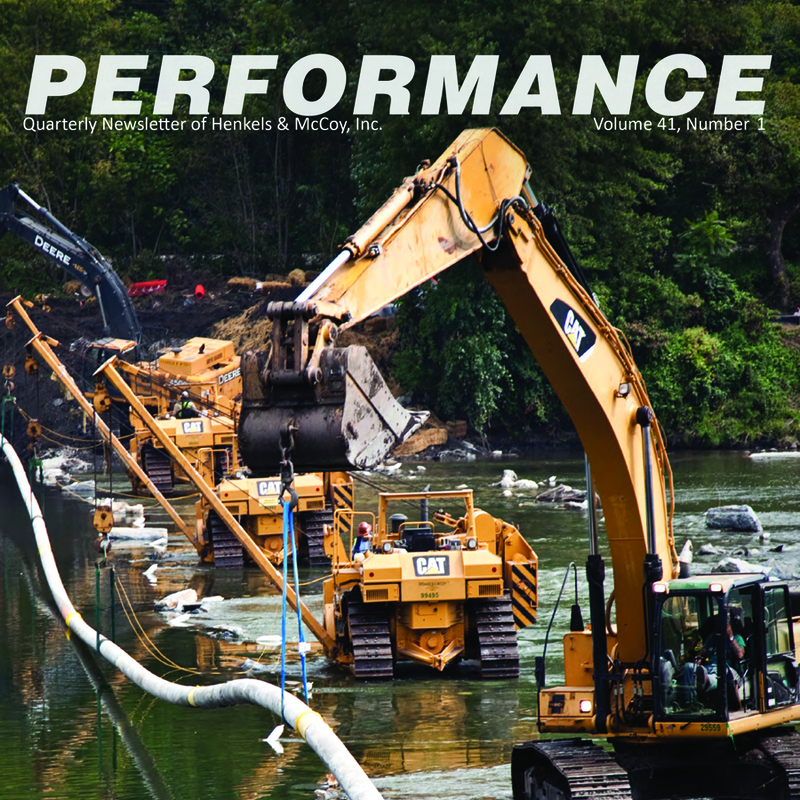 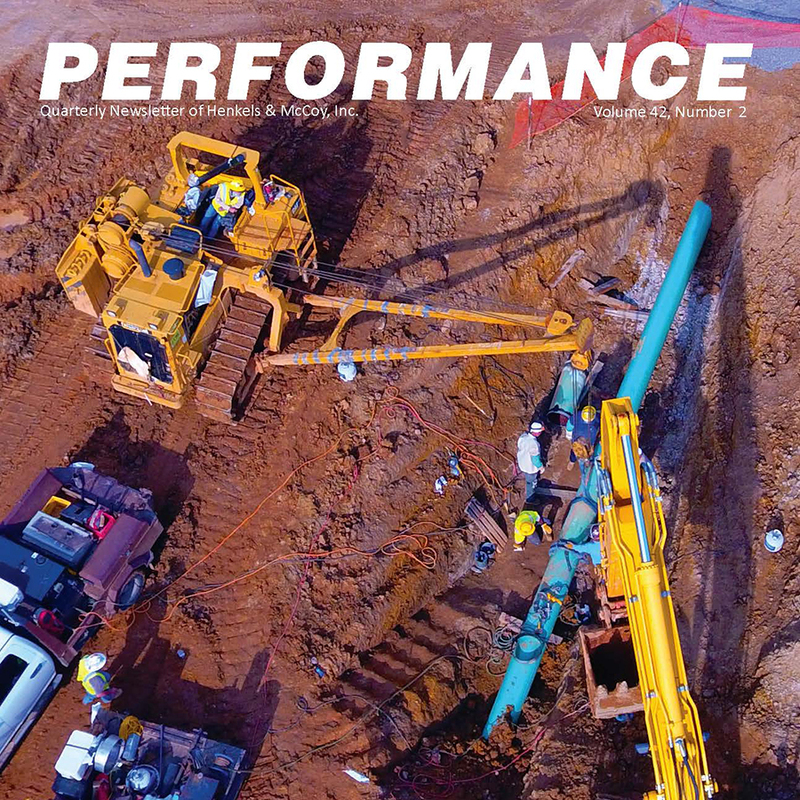 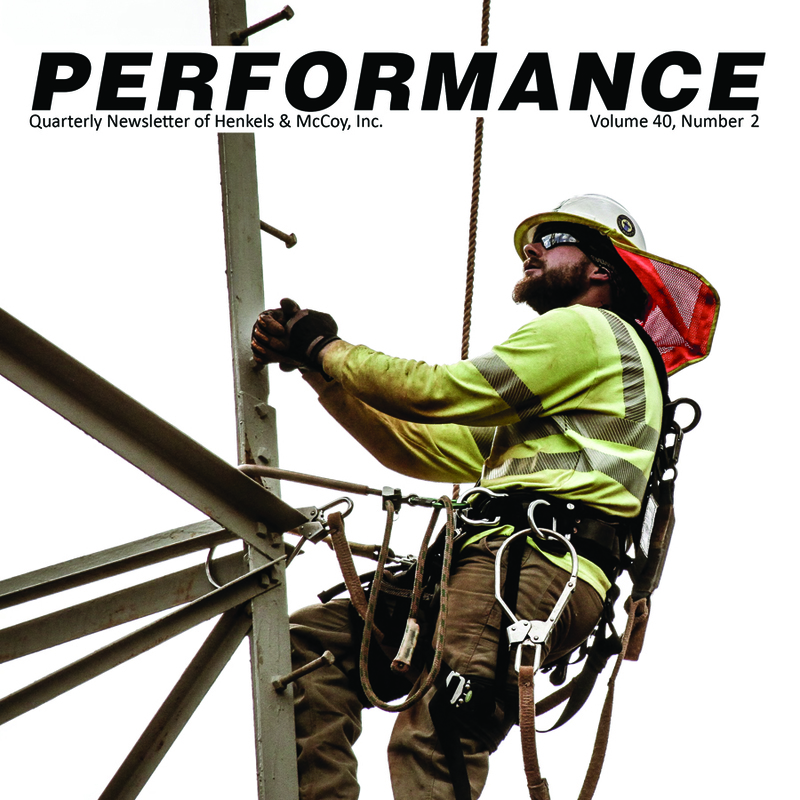 Learn about our crews who were honored by the Tennessee Valley Authority and read other company news in our year-end issue of PERFORMANCE.